The 2018 Call of Duty World League Championship kicks off today. Throughout the season, teams have been competing to earn a spot in the Championship and their share of the event’s $1.5 million in prizing as part of the $4.2 million season long purse. 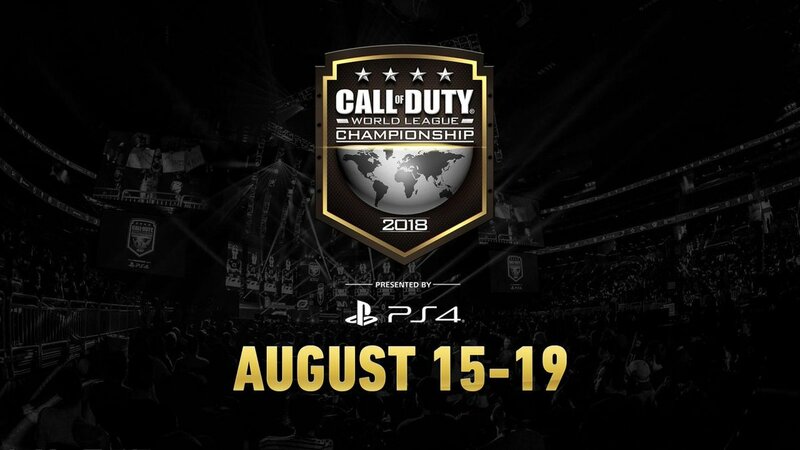 The event will be broadcast in its entirety from August 15-19 on MLG.com/CallofDuty, Twitch.tv/CallofDuty and via the in-game Call of Duty: WWII Theater on PlayStation 4.